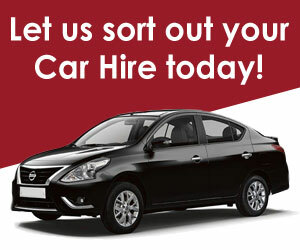 Car Hire Cape Town. We at CABS Car Hire bring you exclusive prices on car hire at various locations across Cape Town, so you know you’re getting a great car at the cheapest price. You will find a wide range of cars on our site, including people carriers and chauffeur cars. Our aim is to make car rental in Cape Town simple. Although it’s likely your trip to Cape Town will be trouble-free, it’s recommended that you keep car doors locked while driving. If you’re unfamiliar with the area, why not request a GPS when you book your hire car? You will pay for the GPS at the pick-up counter in Cape Town. The summer season in Cape Town is November – February, so make sure your hire car has air conditioning if you’re visiting during these months.